Assessing the impact of tourism on the reefs of a national park. 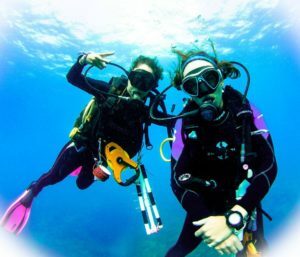 We assessed the impact of SCUBA divers and snorkelers on the coral reefs of the marine park Arrecifes de Puerto Morelos, Q. Roo, Mexico and suggested management improvements resulting from the assessment and stakeholders input. I coordinated the project while working at Blue Core A.C. 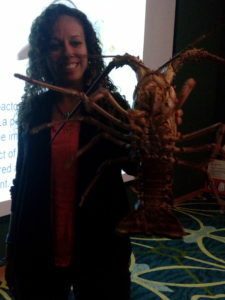 Working with Colectividad Razonatura A.C., we developed a protocol to assess the impact of lobster fisheries on coral reef and seagrass meadows at Banco Chinchorro and Sian Ka'an marine protected areas. Liasing with fishers cooperatives, academia, fisheries government department and non-government organizations. 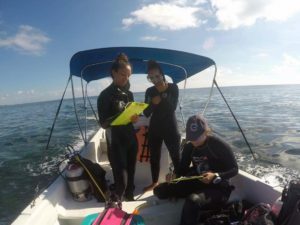 Reef-fish monitoring to assess the coral reef health of the section within the mesoamerican reef located in México, as part of the AGRRA assessment done every 2 years by the Healty Reefs Initiative. 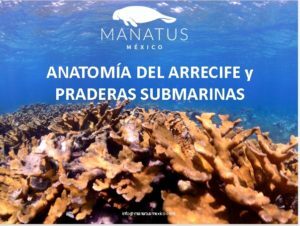 Working with Manatus México to share information and raise awareness about the ocean, its creatures, ecosystems and threats. Highlighting ways to have less impact on our marine resources, particularly, as SCUBA divers. 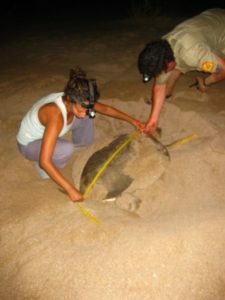 Monitoring marine turtle nests and female turtles during nesting season with sea rangers, community and academics at Borroloola Turtle Camp, Northern Territory.